Grado has long been considered a top-of-the-line name in headphones for true audiophiles. 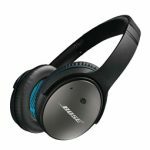 The company has been around since the 1950s and selling high quality headphones since the 1990s. Based in Brooklyn, New York, the company takes sound engineering very seriously. The Grado Prestige series was their first headphone style ever made. It includes models for all types of listeners – from casual listeners to audio connoisseurs. 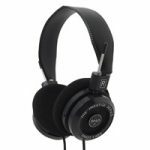 If you are shopping for a pair of Grado’s higher-end Prestige headphones, it can be confusing to tell the difference between the SR225e and the SR325e models. Some of the differences are subtle, but for true audiophiles those differences can be important. The SR225e model is popular with people who want the most bang for their buck. It has a reputation for delivering true, detailed sound. Whatever type of music you listen to, the SR225e delivers a wide range of quality frequencies. They have a reputation for precision in sound, with well-balanced bass and treble. With their open-back design, the SR225e does leak sound, and therefore they might not be great for listening to very loud music in public. They come with L-cushions, which sit on top of the ears rather than in the ear – with that extra bit of distance between the driver and your ear drums, the sound becomes a little bit “brighter.” That said, the SR225e manages to maintain a reputation for incredibly accurate sound quality. The build of the SR225e leaves something to be desired. While the cord is built to last, the headband is not known to be of the best quality, probably because the housing is made of plastic. Overall, though, the high quality of the sound overrides the slightly lower quality of the build. Grado’s SR325e model is the absolute pinnacle of their flagship Prestige series of headphones. 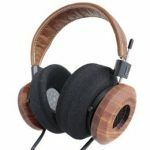 With the metal housing, padded leather headband, and a 1960s look to them, they are considered more stylish than other Grado headphones. The aluminum housing makes them a little bit heavier, but not so much as to be uncomfortable. The padding on the leather headband definitely helps increase the comfort levels. 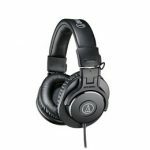 The accuracy of sound on the SR325e is considered amongst the purest; however, this can be a bad thing if the source material you are listening to is of poor quality or overly engineered. The SR325e model tends to work best with mid-range, neutral music that has not been altered too much by synthesizers. The purity of the sound quality means that highly engineered music will sound very fake. 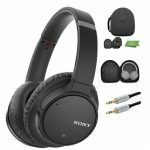 That makes these headphones more ideal for jazz, classical, and folk music rather than dubstep, hip-hop, or electronic. 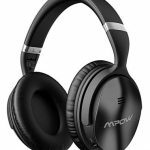 Buying a pair of high-quality headphones will always depend on what you intend to use them for and what kind of a budget you are working with. For the money, the SR225e model delivers a wider range of quality sounds no matter the type of music you want to listen to. However, the higher-end SR325e model gives you a purer sound, allowing you to hear every instrument and every modification made to the music. Real audiophiles tend to agree that the uptick in price for the SR325e model is not in step with the increase in sound quality. This, of course, depends on whether you are looking to listen to a wider range of music or not. For those who prefer their music with fewer “bells and whistles,” and higher integrity from studio to ear, the SR325e is the better choice. However, for those who listen to all kinds of music from folk to hip-hop to heavy metal, the SR225e will deliver a wider range of quality sound no matter the source. 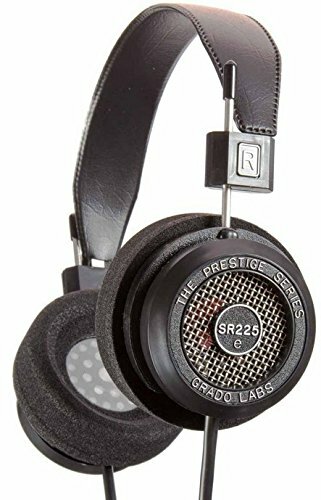 Click here to purchase GRADO SR225e on Amazon.com! 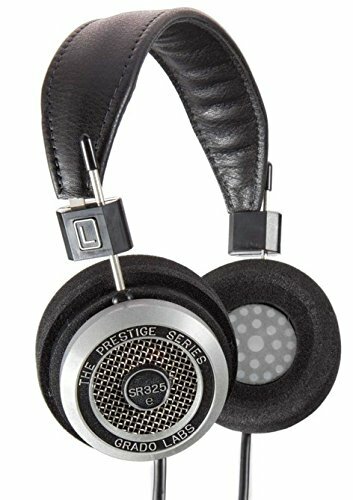 Click here to purchase GRADO SR325e on Amazon.com!